Youtube videos are watched by billions online and downloaded by millions everyday. Downloading videos online can be a cumbersome process if you do not have a fast downloader. Slimjet, the fastest web browser has a fast video downloader to let you download videos faster and quicker. 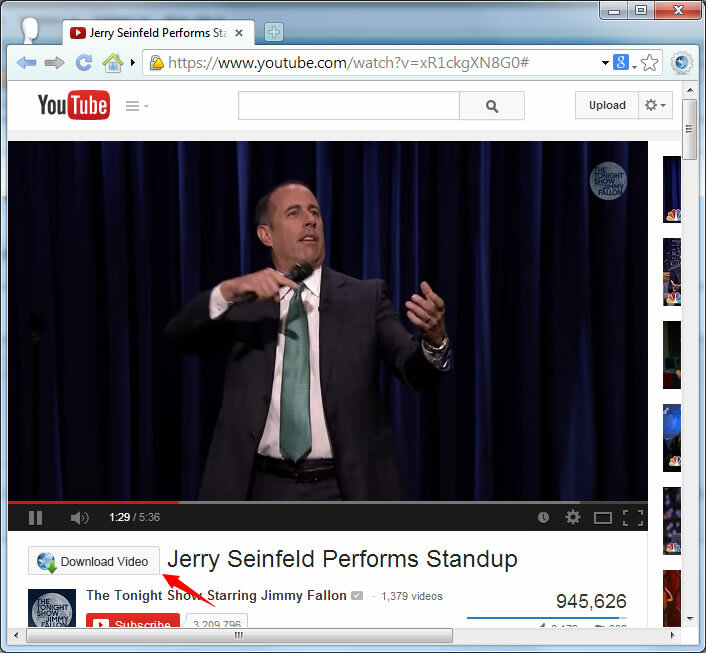 Slimjet Browser gives you a video download button under youtube videos as you enjoy your favorite videos on youtube. Once you click the download button a you can choose appropriate format and the download will start immediately. Another reason Slimjet video downloader is very fast is because Slimjet uses in built multi threaded download manager. So, Save your favorite videos to your system fast and easy!